Saw this guy do battle with a zombie using an axe. I was on the roof in the industrial area in Vybor waiting for my friend. He was patching himself up when I zoomed in, never new I was there. A friend of his was near by too. Man, respect for not killing him. I would have killed him the second i saw him. Impressive and pretty rare to see people that still have not fallen into the KoS wagon. lol. Of course I can’t prove it but I promise you I never took the shot. I enjoy observing people from afar. It’s really interesting to see how people act when they don’t know they’re on the wrong end of a rifle. Fearing death is a part of survival how you handle that fear is up to the player . The rest of the time I met nice guys and girls that only wanted some help, needed to be indicating its way, needed ammo, food or water or some specific stuff to barter. It blows my mind to think that there are people who whine about KOS. It’s like you’ve forgotten what game is it that you’re playing. My hat is off to you sir , I have only shot one player who killed my buddy. What is the point in dayz then to fight honestly what? Give me a reason to interact with people…until then I will kill what I see for sport. 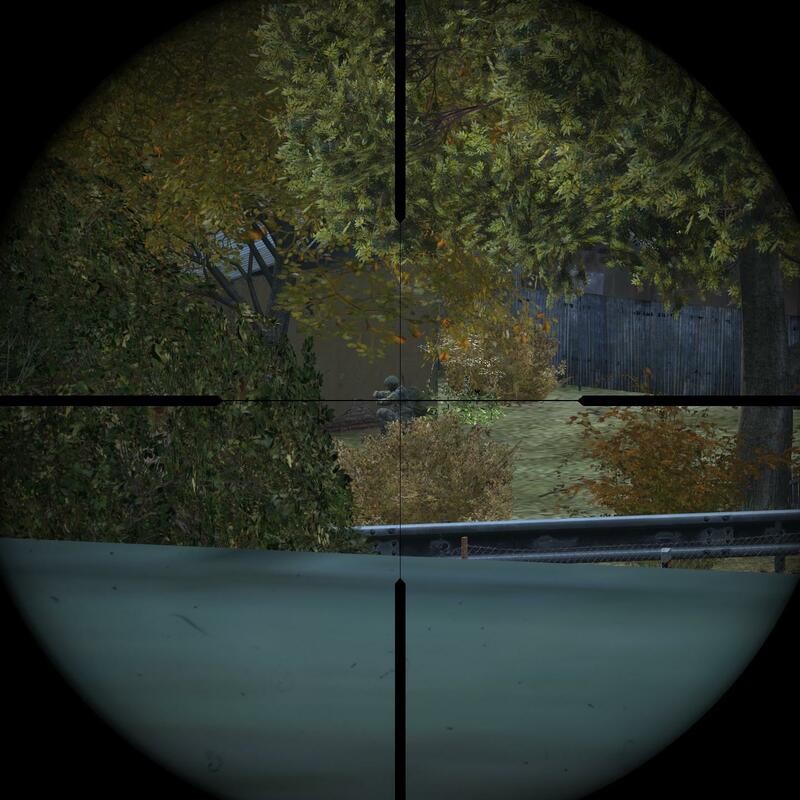 I see dayz as a game of hunting prey that ccould possibly kill you. Interacting with people sets you up for an ambush. This is a survival game. I will do what I need to do to survive every one is a potential enemy.